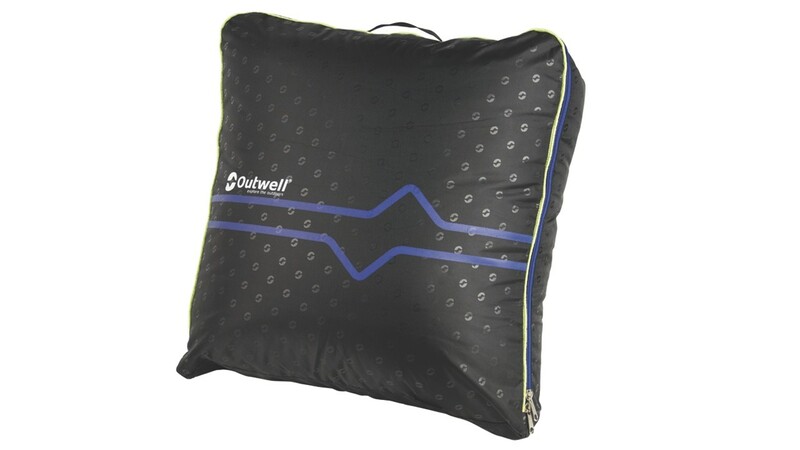 The Outwell Camper Range of family sleeping bags is a luxury range of sleeping bags featuring a pure cotton flannel lining, soft handle outer shell plus top quality Isofill insulation, quality anti-snag zipper and pre-formed pillow area. The largest bag in the range, the Outwell Camper Double is (as the name suggests) a double sleeping bag ideal for 1 or 2 season use and nicely colour coded to match a number of Outwell tents in the range. 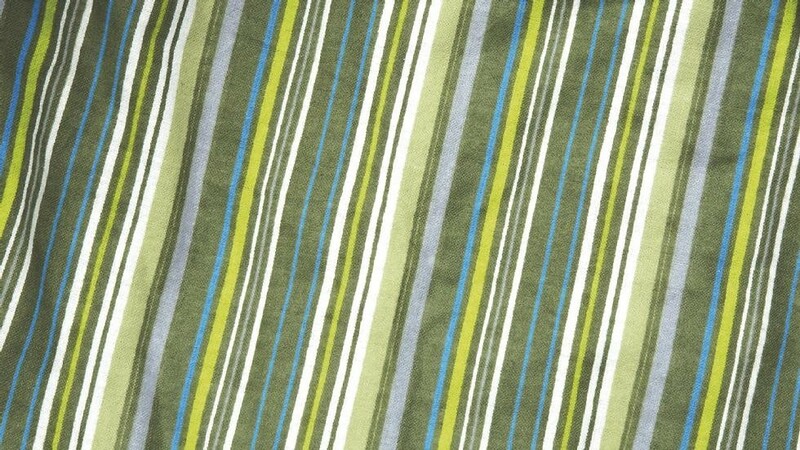 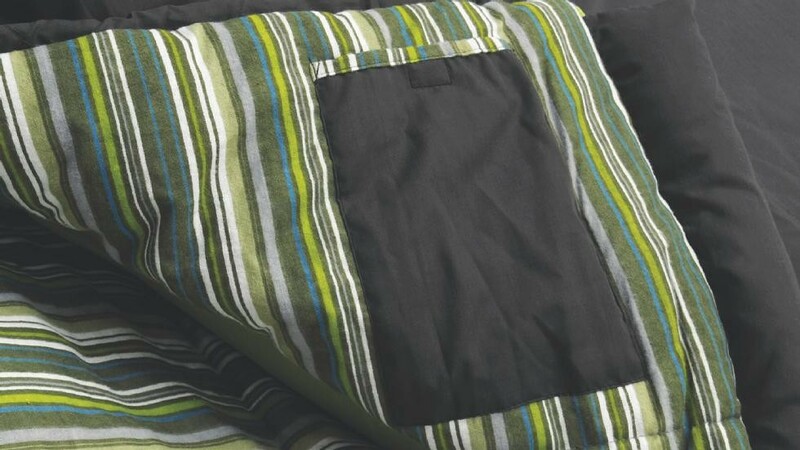 This bag feature a full, super soft striped 100% cotton flannel lining and a soft handle polycotton outer shell for 5 Star comfort. 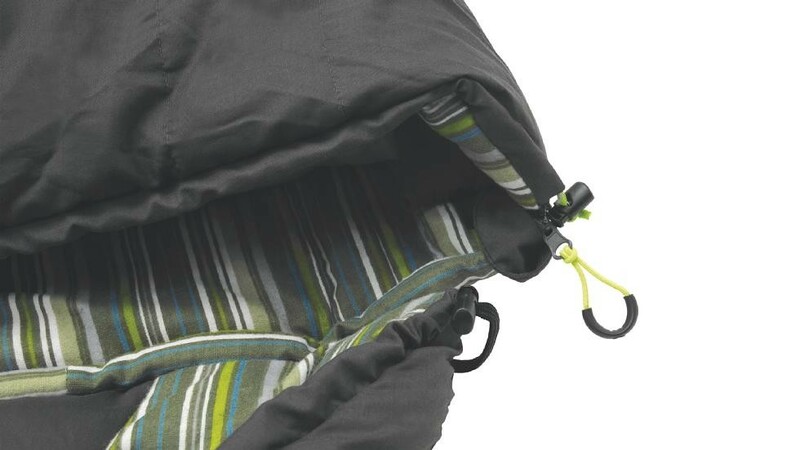 The filling throughout the Camper Double (it's saucier than Graham Norton) is 1900g Isofill hollow fibre for maximum warmth along with a two-layer off-set construction to reduce cold spots and provide good temperature ratings. 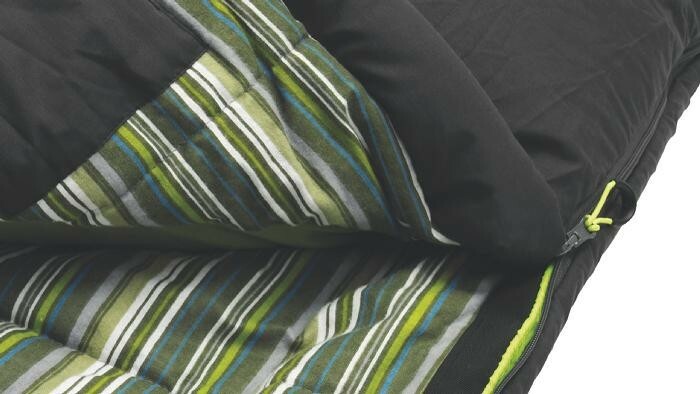 There's a full hood area with raised built-in pillows for instant comfort. 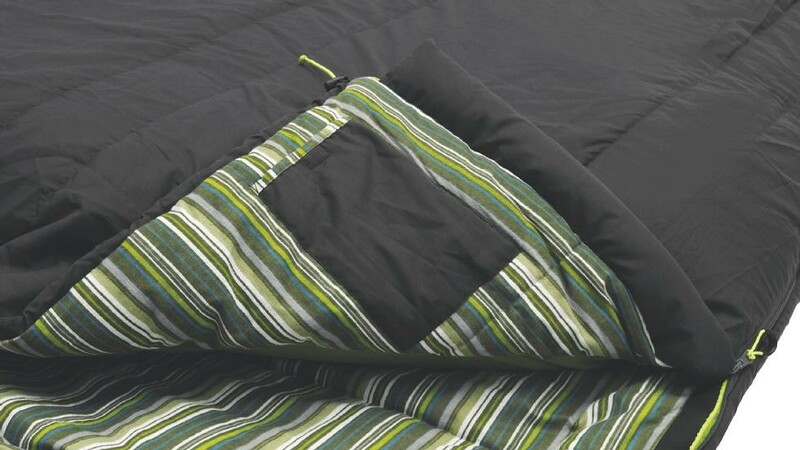 There's also an inside security pocket to keep your valuables in overnight. 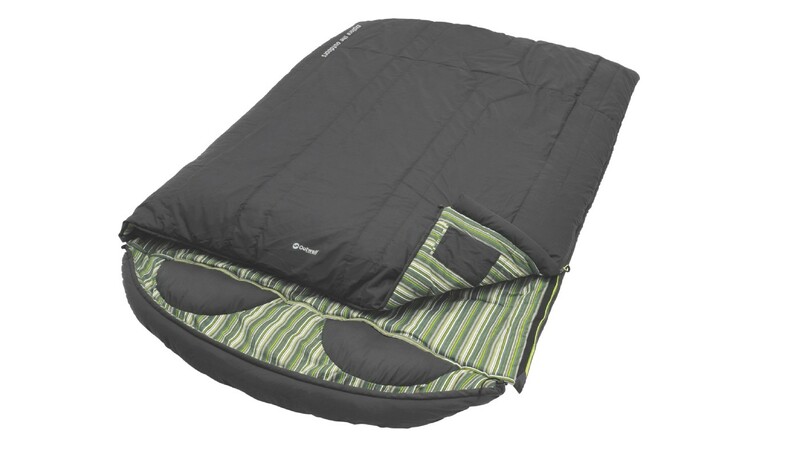 And the best is saved until last.....you can turn the Outwell Camper Double into two separate single sleeping bags! 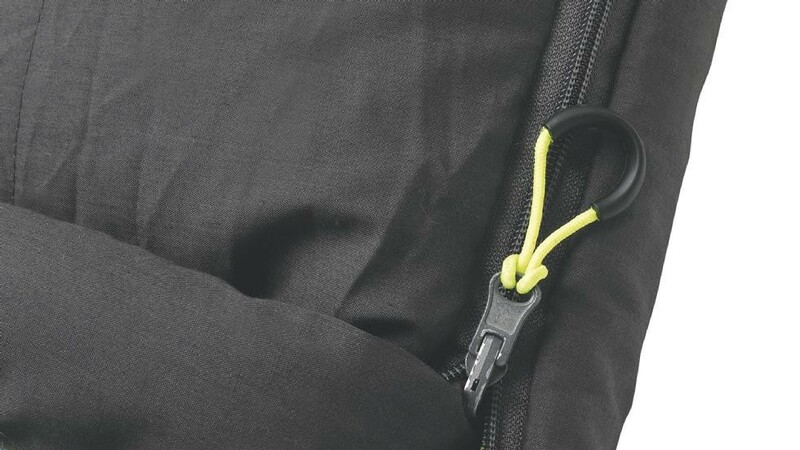 Simply zip-off the hood area, unzip the two halves of the bag and then re-zip each half to create your two singles. 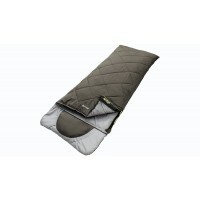 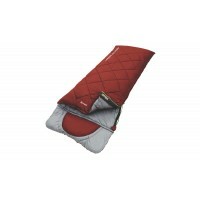 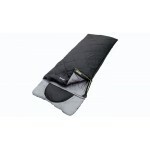 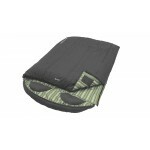 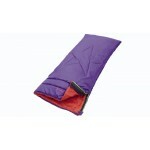 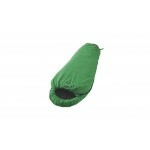 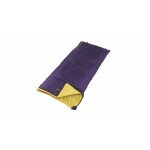 Outwell Camper Double Sleeping Bag.